You don't want to miss South Charlotte's premier community!! 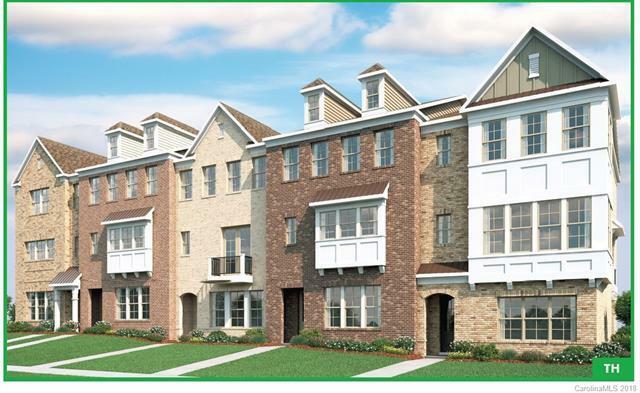 Now selling our highly anticipated Metro Town homes These 3 story town homes are all brick and features all of our exceptional features included. This gorgeous three story offers a spacious guest suite on the main floor with full bath and dual masters on the third level. 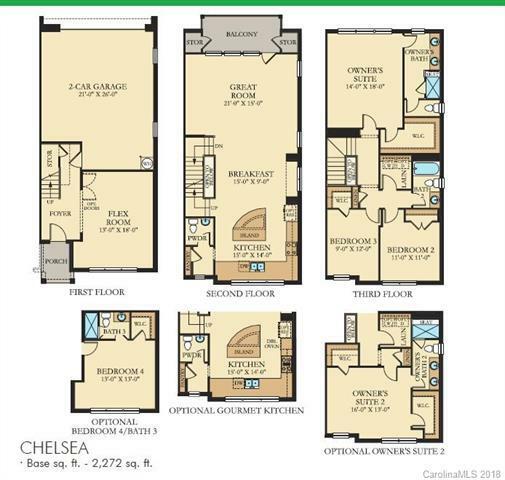 The 2nd level features a stunning kitchen, dining room, and great room. Walk to the hottest area in town, Rea Farms Village featuring shops and restaurants. For more details please visit the Welcome Home Center at Rea Farms to view floor plans and options. The data relating to real estate on this Web site derive in part from the Carolina Multiple Listing Services, Inc. IDX program. Brokers make an effort to deliver accurate information, but buyers should independently verify any information on which they will rely in a transaction. All properties are subject to prior sale, change or withdrawal. Neither Rinehart Realty Corporation nor any listing broker shall be responsible for any typographical errors, misinformation, or misprints, and they shall be held totally harmless from any damages arising from reliance upon this data. This data is provided exclusively for consumers' personal, non-commercial use and may not be used for any purpose other than to identify prospective properties they may be interested in purchasing. © 2019 Carolina Multiple Listing Services, Inc. Data last updated 2019-04-24T23:58:43.933. © 2019 Piedmont Regional Multiple Listing Service, Inc. All rights reserved. IDX information is provided exclusively for consumers' personal, non-commercial use and may not be used for any purpose other than to identify prospective properties consumers may be interested in purchasing. Information is deemed reliable but is not guaranteed accurate by the MLS or Rinehart Realty Corporation. Data last updated: 2019-04-24T23:55:39.353.